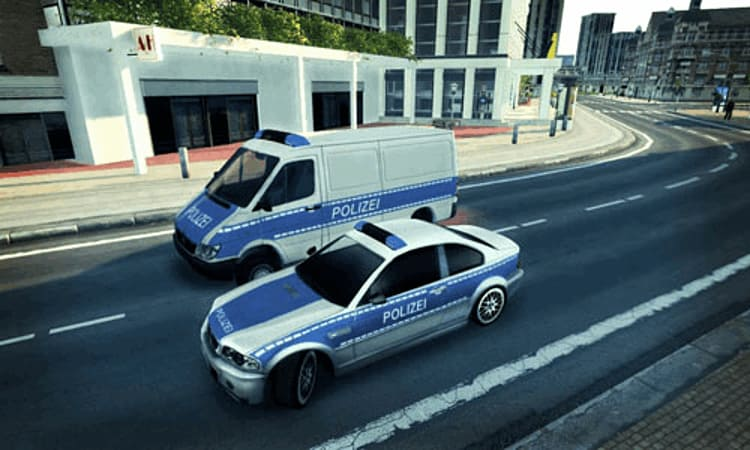 Experience the spectacular police simulation game from the creators of Police Force in its brilliant sequel, Police Force 2. 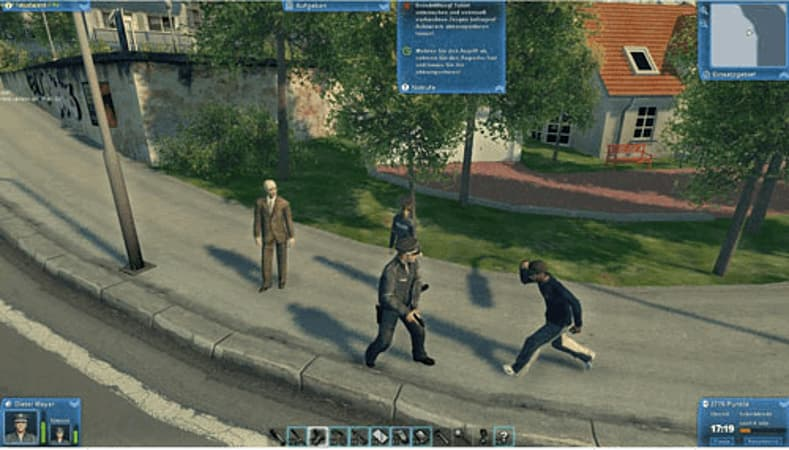 Boasting a dozen new features including two new diverse districts and adjusting the skills of your officers, you must patrol the city to protect the citizens and fight crime. 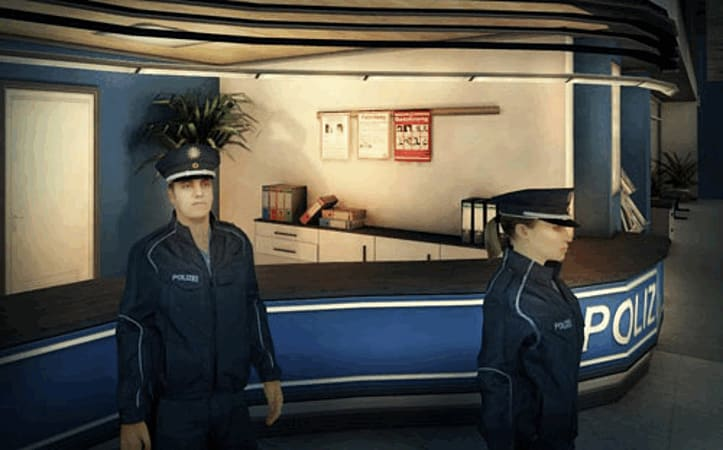 Your officers’ responsibilities include attending traffic accidents, responding to reports of violence and kidnapping. A variety of tools return from the first game including the PDA, firearms, handcuffs and the brand new breathalyser. 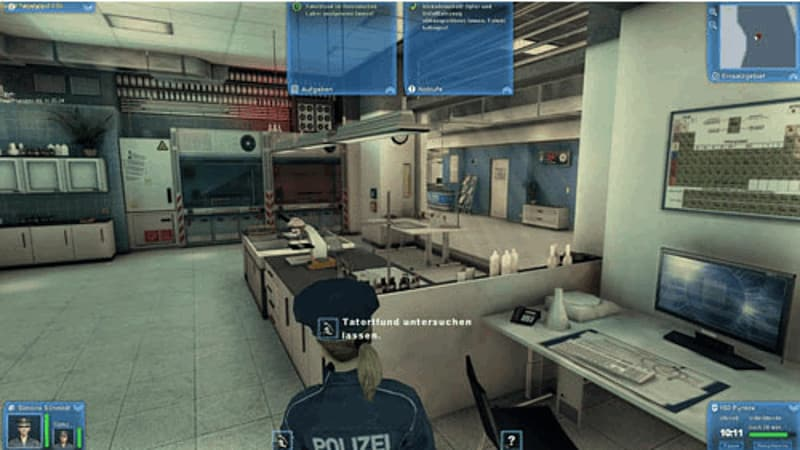 A new addition to Police Force 2 includes a fully working police station. 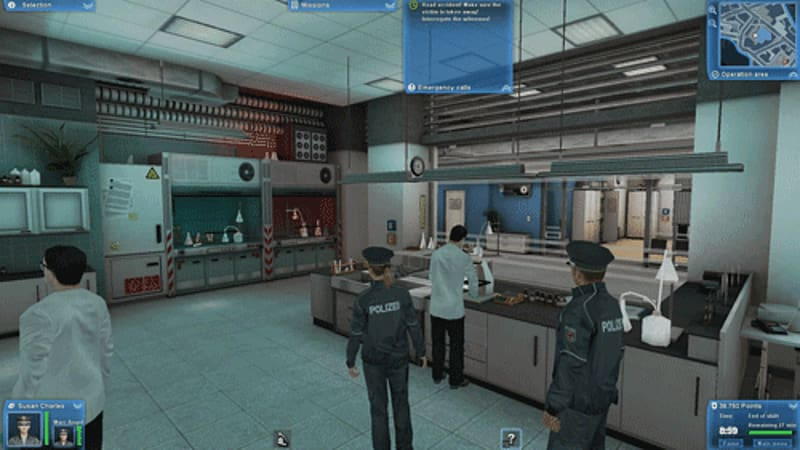 You can visit your office to advance your career but you’ll also need to work with colleagues in the forensics lab to analyse fingerprints and other materials.